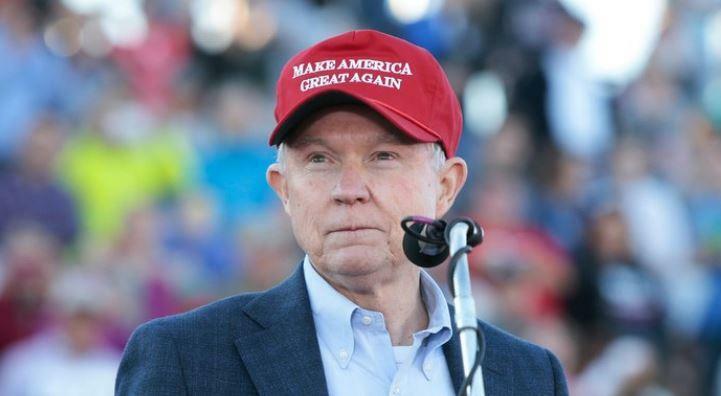 Just over 3 months ago, AG Jeff Sessions dropped a bongshell on the marijuana market when he rescinded policies allowing states to legalize pot. But now, following Sen. Cory Gardner’s, the Colorado Republican, threat to block all DOJ nominations, The Washington Post reports that President Trump has defused the standoff and promised the top Senate Republican that he will support congressional efforts to protect states that have legalized marijuana. 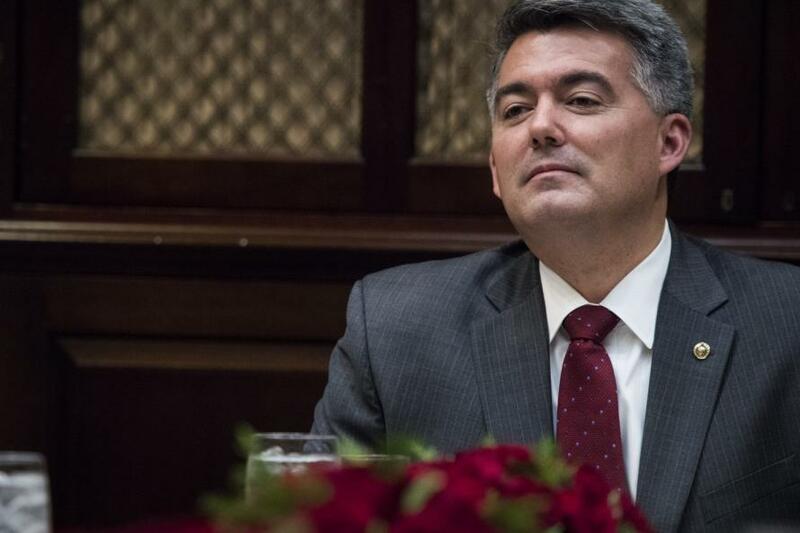 WaPo reports that in a phone call late Wednesday, Trump told Gardner that despite the DOJ memo, the marijuana industry in Colorado won’t be targeted, the senator said in a statement Friday. Satisfied, the first-term senator is now backing down from his nominee blockade. “Since the campaign, President Trump has consistently supported states’ rights to decide for themselves how best to approach marijuana,” Gardner said Friday. Marlboro M: Marijuana Hoax… Or Brilliant Idea?